Alison Faiers is a British Rowing Multi-lane Umpire. Alison has volunteered at the regatta for many years. Sarah Cook is an Australian rower and former World Champion. Sarah has been contributing to the commentary team at the regatta for more than five years. 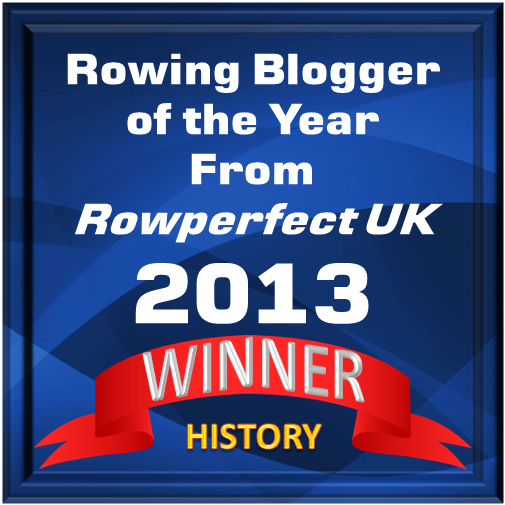 Luke Dillon has rowed at Henley Royal Regatta in six different crews from 2005 to 2011. Luke became an assistant to the regatta’s chairman in 2016. Throughout recent years, each of them has been heavily involved in the regatta. 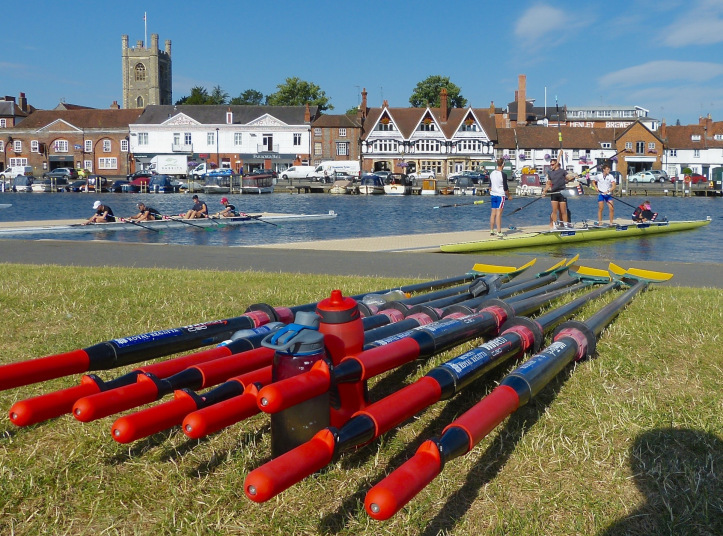 Henley Royal Regatta also announced a new rule and amendments to the event’s current regulations. The rule has been introduced to ensure the highest level of sportsmanship at the 2019 regatta. Previous Tokyo’s Sokei Regatta: One of the Big Three?